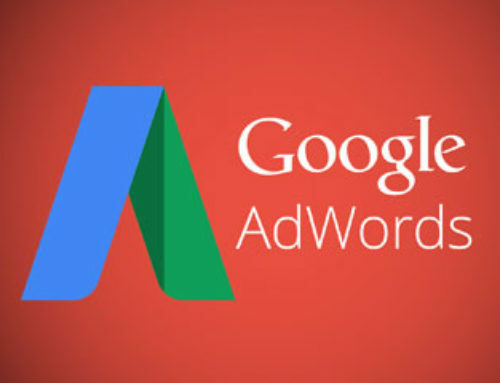 Google AdWords is a powerful advertising tool, but many AdWords users could get more value for the money they pay to Google. 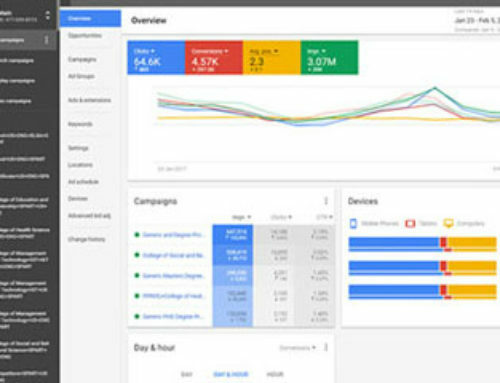 Here are seven Google AdWords tips to help you optimise your campaign. 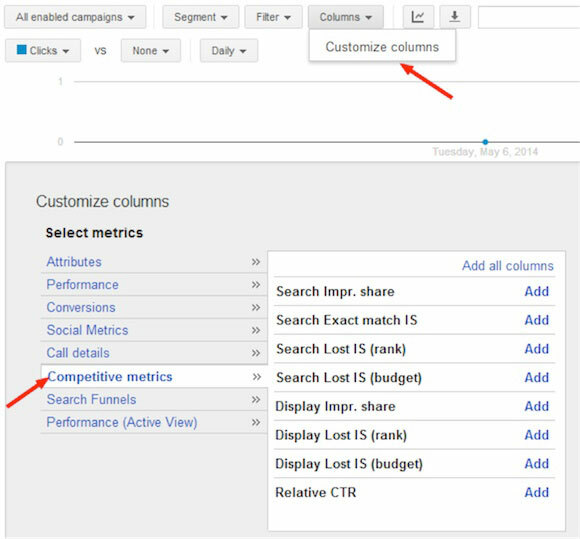 Too many AdWords newcomers combine Search and Display networks in the same campaign. This is a big mistake. Search and Display are completely different entities, with different methods of selecting keywords, setting bids and writing ads. 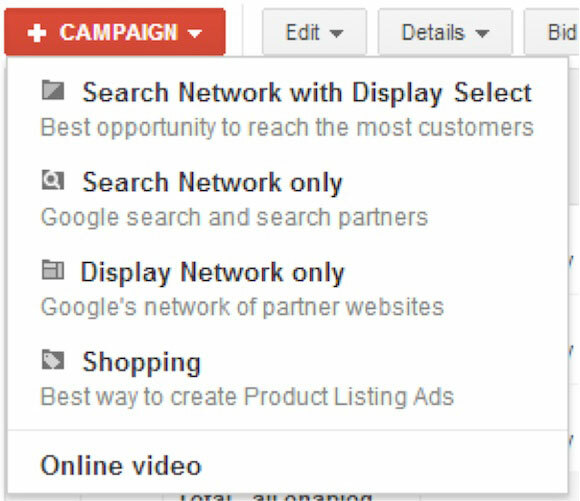 Make sure that you keep Search and Display apart, with separate campaigns for each. Match types are an important part of Google Search campaigns. There are four types of match, and Google have produced a handy guide for those unfamiliar with the terms, see video below. 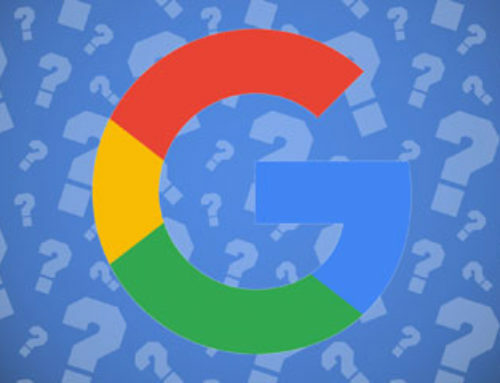 Broad Match, in which Google determines which search results are relevant to your keyword, is the most popular, but relying solely on Broad Match is a bad idea. The best approach is to avoid Broad Match altogether and rely on a mixture of Exact Match and Broad Match Modifier. 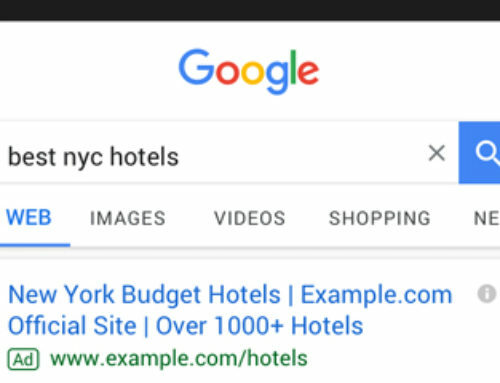 AdWords users who run Display Network campaigns aren’t always sufficiently vigilant about what sites their ads are placed on. 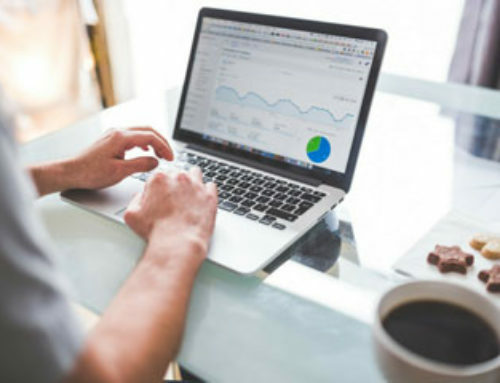 The solution is to use a Placement Report, which will show which web pages your ads have been running on and enable you to weed out those that are not relevant, to make sure that your ads are laser-focused. Taking care over the structure of your campaign is always worth it. Instead of simply having one campaign featuring all your keywords, collect them into tightly-related groups, breaking them down into as many different targeted ad groups as you can. By structuring your campaign in this way, it will have much more impact. Split testing enables you to compare two or more aspects of a campaign to see which is performing strongest, but make sure you get the most out of split testing. Always pause underperforming ads, don’t over-focus on Clickthrough Rates (CTRs) to the exclusion of Conversion Rate and Return on Ad Spend, and try out a wide variety of ad concepts. Don’t overlook Impression Share. 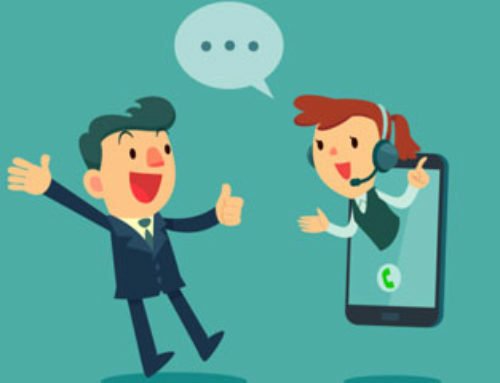 It’s a good measure of how strongly your campaign is performing against your competitors, and by maximising your Impression Share, you can be sure you are getting more value for your advertising spend than all of your competitors. 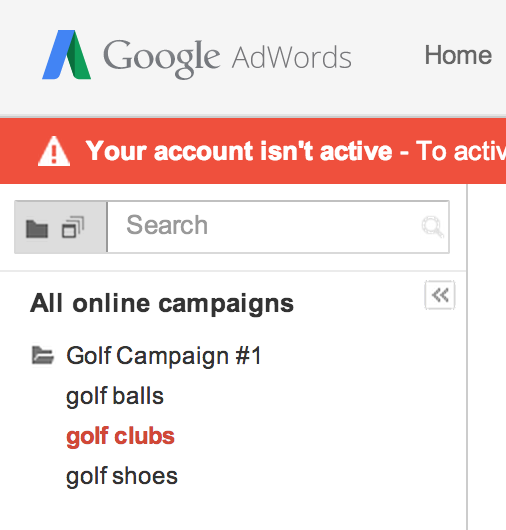 AdWords is the best advertising platform out there, but putting all of your eggs in one basket never makes good business sense. Lean on AdWords by all means, but make sure you also diversify into a range of other paid and unpaid, online and offline sources of traffic. While you’re here, why not check out our other blog post on 3 Google AdWords updates you should know about which also includes the Google performance summit 2016 video.